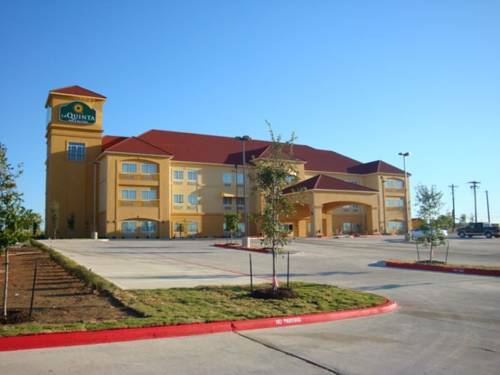 As the dazzling stars are shining in the Texas heavens and only the owls are awake the moment has arrived to shut down and nod off. 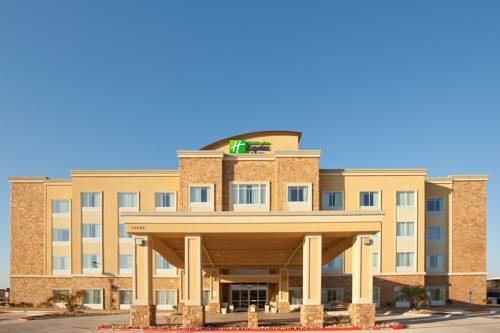 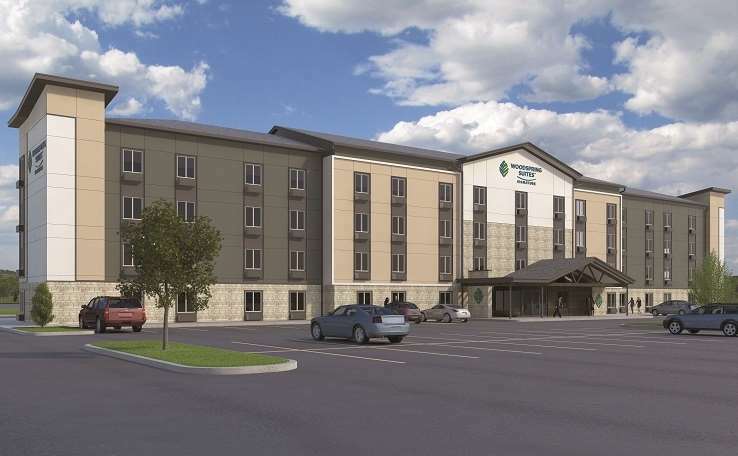 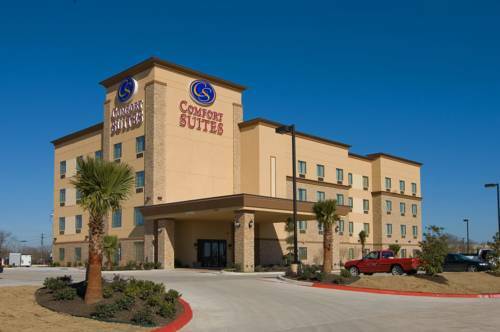 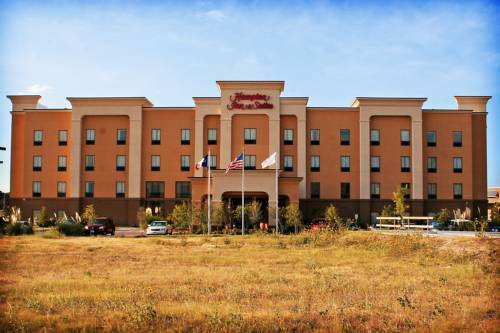 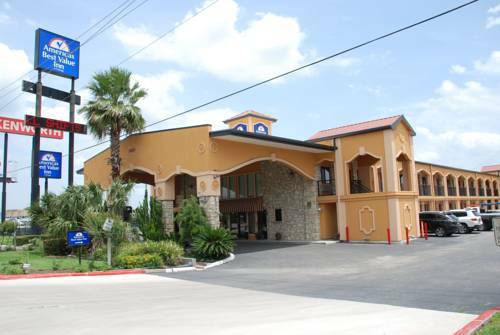 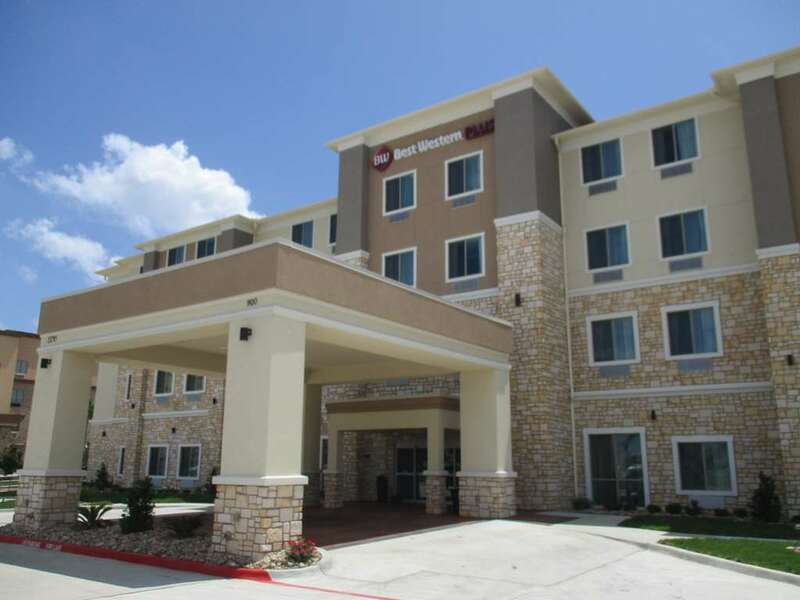 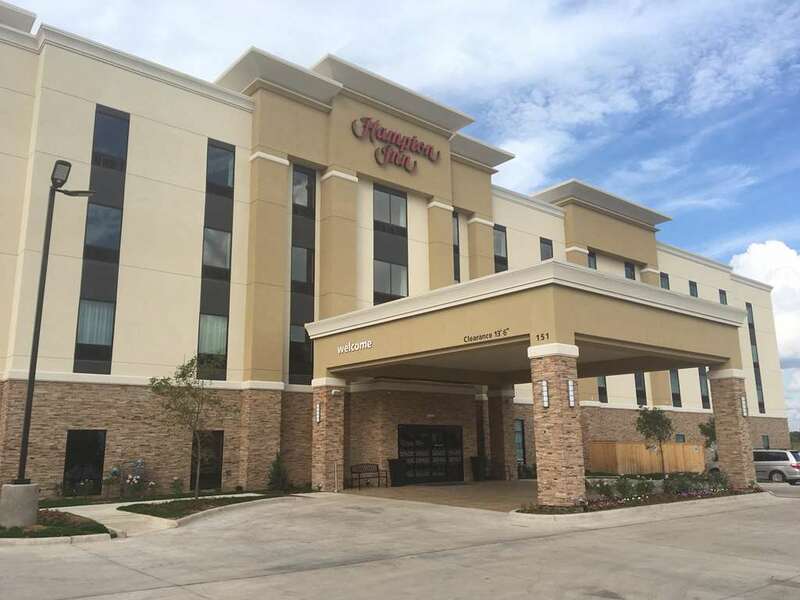 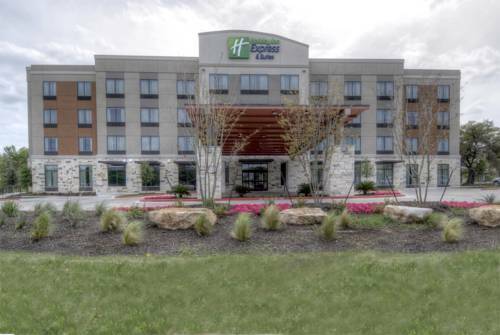 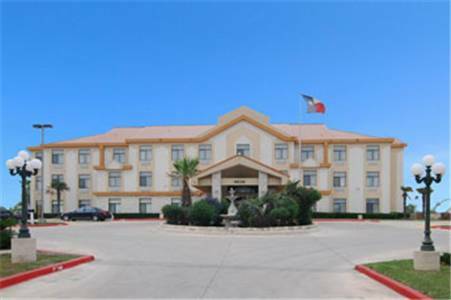 These are some other hotels near Fairfield Inn & Suites Austin Buda, Buda. 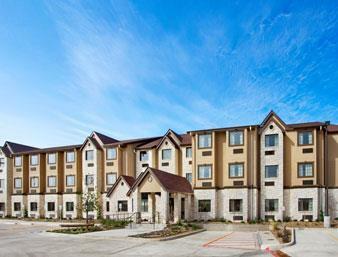 These outdoors activities are available near Fairfield Inn & Suites Austin Buda.